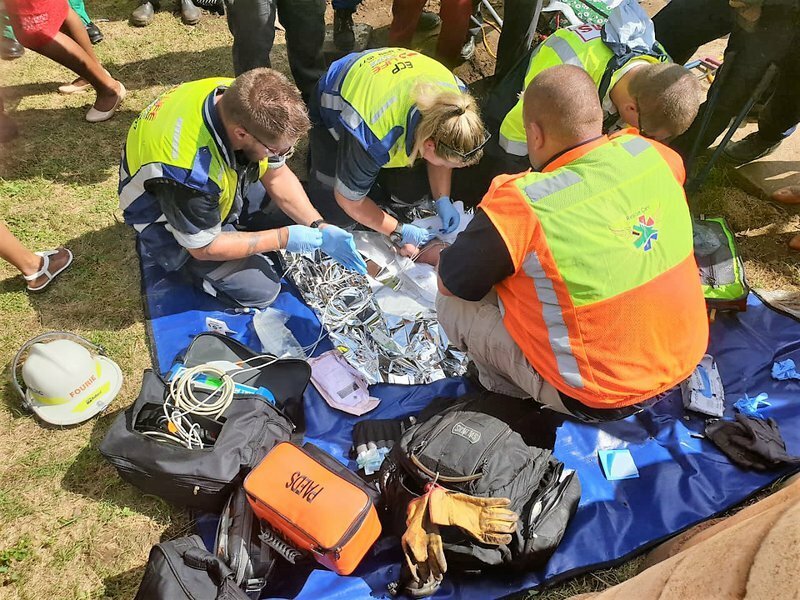 Police search and rescue teams, assisted by eThekwini Fire Department, Metro Police and paramedics have begun digging a trench into a stormwater drain in Newlands East on Monday to reach a newborn baby that is presumed to have been dumped. In the video posted on social media, the community can be heard cheering as the little one is lifted out of the ground crying and kicking. Her cries were first noticed by a passer-by. "Rescue efforts are underway try to rescue it", he said.